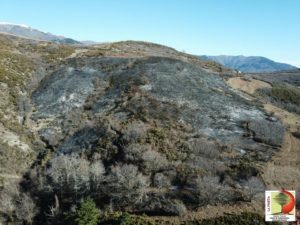 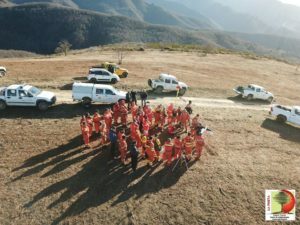 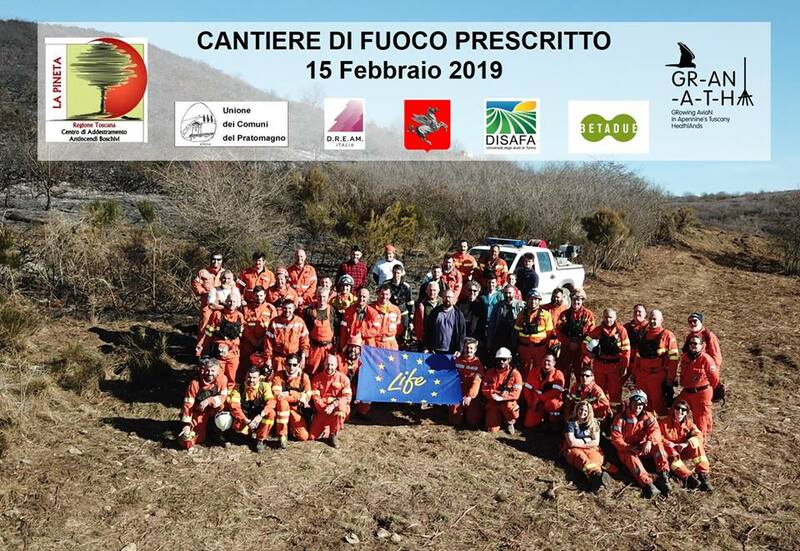 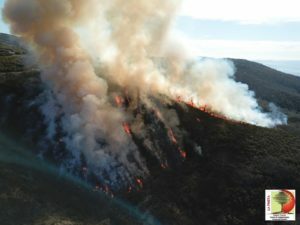 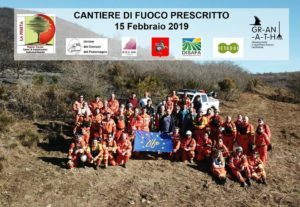 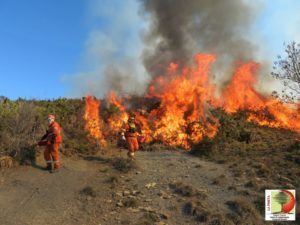 A new intervention was organized in February 2019 with the prescribed burn for the conservation of the Pratomagno heathlands. 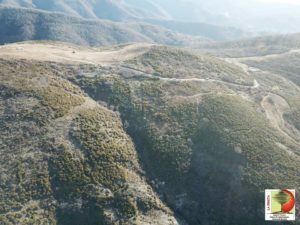 For more information, see the Plan of interventions. 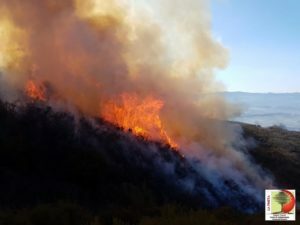 Watch the video of the first intervention to this link.